Do you want to get your blog ideas across in a flash? If so, it’s not only what you say that matters but also, how you present and format it. It’s easy to say online audiences have short attention spans but the real answer is deeper than that. Unlike offline information, the links and different formats embedded in online content allow readers to take diverse paths. Each alternative forces readers to make a choice resulting in audience loss at each point. 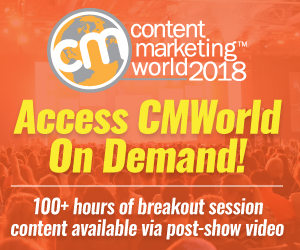 To maximize content consumption, factor in your target audience, your writing tone, and your content’s context (where, how, when and what device is used to consume it). Readers are action-oriented. They’re on a mission to find the information they want and need as quickly and efficiently as possible. 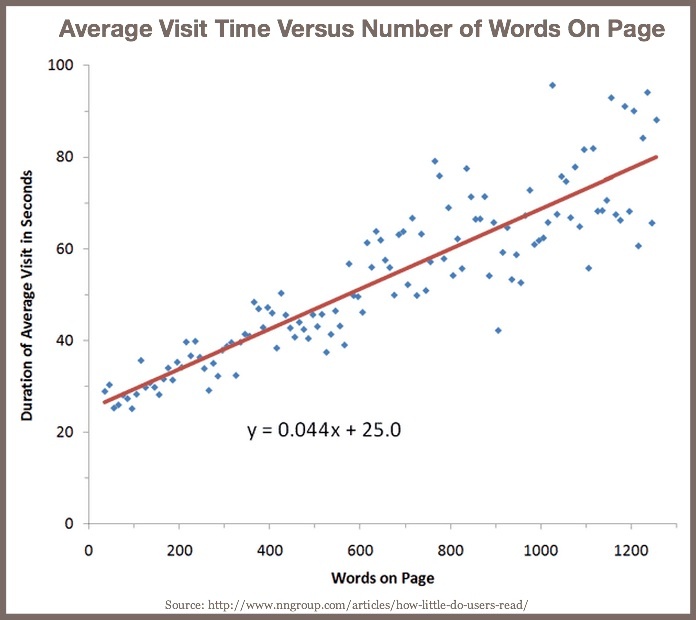 Blog readers spend more time on posts with more information. Based on analysis by user experience expert, Jakob Nielsen, your audience spends another 4.4 seconds for each additional 100 words. On average, your audience will read 18% of the text added to a post. The average page viewed contained 593 words. 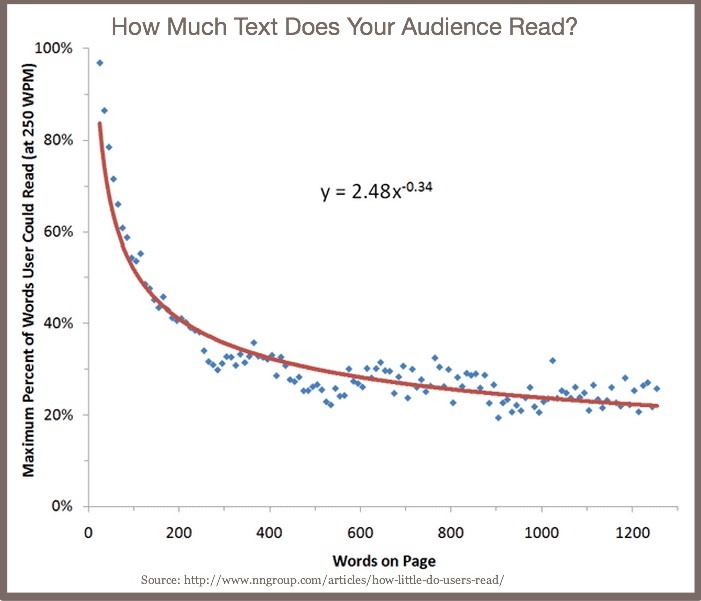 Your audience will read 28% of the words if all of their time was spent reading. More realistically, they’ll read roughly 20% of the text on an average page. To get more potential readers to get through more of your blog content, use these 5 easy tricks to attract blog post attention. 1. Write for an 8th grade reading level audience. Don’t assume that your audience is as educated as you are or has your point of reference. 43% of the US population has low literacy as reported by the US Department of Education’s National Assessment of Adult Literacy. Prioritize your points. Order your information with the most important points first. Simplify blog design. Your goal should be to reduce clutter and distractions. This is particularly important for low literacy readers. Keep your text simple and still. Skip the animation and moving text. Your objective is to get your point across as simply as possible. At most use 5 lines. Orbit Media’s Andy Crestodina recommends using 3 to 4 sentences in a paragraph. Write paragraphs as short as 1 line to increase content impact. This makes your information pop off the page. Long blocks of text are begging to be skipped. Aid scannability with more white space. The use of short paragraphs creates white space that draws readers in. Edit out extra words but don’t do so at the cost of comprehension. Ruthlessly eliminating surplus words is good as long as what remains still makes sense to your target audience. Skip the fancy constructions and run-on sentences. The aim of your blog content is to attract readers and to pull them through your posts. Make it easy for them to accomplish this. Like paragraphs, stick to one point at a time. Use sentence fragments to make your point succinctly. Provide sufficient information so that readers understand the point that you’re making. Sometimes the context of the information supports this approach. 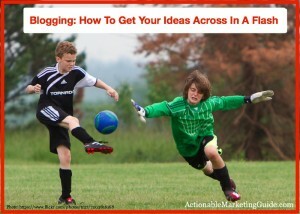 Makes your blog content more informal. Instead of using full sentences, readers feel like you’re talking directly to them. 4. Choose short, easy-to-understand words. 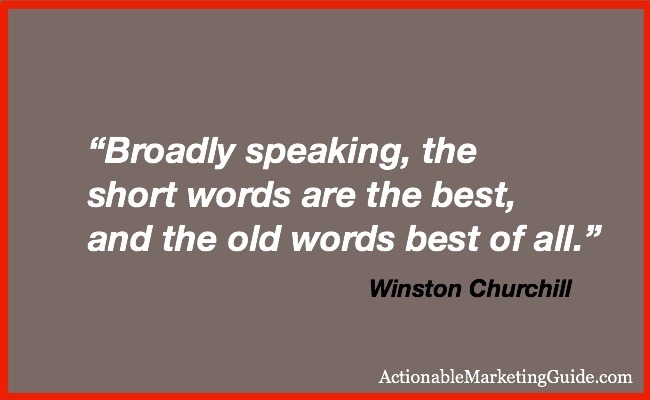 For online content including blog posts, select shorter words over longer ones. Don’t be like my high school classmate who was known for his extensive vocabulary; he always had to read his English papers aloud since the teacher could not pronounce all of the words. Avoid those short words that create broad meaning thereby reducing understanding. Use generic product terms adding your brand names where appropriate. This will attract the maximum potential audience as well as search engines. Remember 95% of your prospects may be searching to solve their problem without knowing your company or brand name. Skip corporate-speak and marketing jargon. They tend obscure the point being made causing potential readers to leave. Employ the word, very, where appropriate to amplify the meaning of verbs and nouns. While very, very is acceptable practice, very, very, very hurts your results. In online content, digits act like flashing lights attracting attention even when placed in midst of a lot of words that might otherwise be ignored. Unlike numbers that are spelled out, numerals signal facts and information according to eye tracking studies by Jakob Nielsen. Digits aid information scannability. Use digits rather than words for numbers up to 1 billion, even at the beginning of a sentence or bullet point. Be careful–too many zeros hinders comprehension. In that case, use numerals for the significant digits and write out the rest. Also, explain measurement units where appropriate. To this end, it’s critical to know your audience. To attract attention to your blog posts and other content marketing, think short and easy information targeting specific customer wants and needs. Remember you are NOT your audience. When they search and gather information, they may not know your product or brand so facilitate their ability to find your blog posts. What other tricks would you add to this list to attract attention to your blog posts and why? 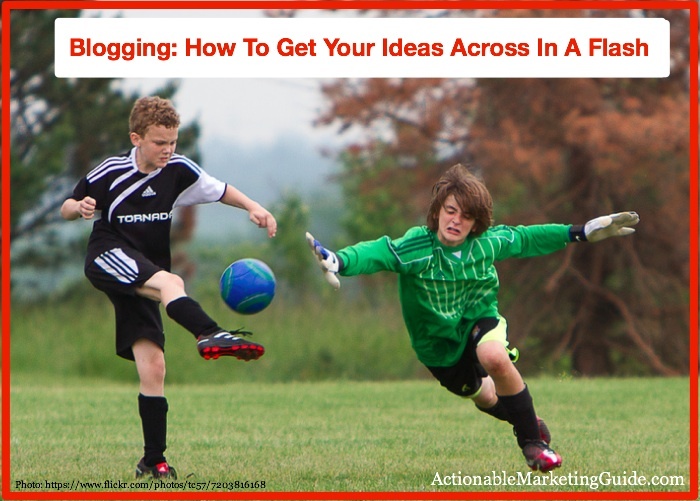 Tags Andy Crestodina, Blogging Tips, Chart, Jakob Nielsen, Research, Winston Churchill. Bookmark the permalink. These are great tips Heidi, spot on. Will definitely take them into consideration going forward. This article has helped me to take a step back and really evaluate my style of writing and my objectives with each post. For some silly reason, I had been under the impression that my vocabulary wasn’t quite strong enough, my words were too small, and that my posts were either too long or too short. To compensate I would either write longer posts (with less passion) or shorten my posts (in fear that I’m blabbing on). Your perspective in this post is helping me realize that there is a happy medium with all of these aspects that I was feeling insecure about. I now feel a lot more confident about my ability to write in a way that is understandable for a large portion of the US, but not so simple that it will get overlooked. I will certainly work on expanding my vocabulary while trying to maintain awareness of which words/phrases are too advanced for my target reader base. 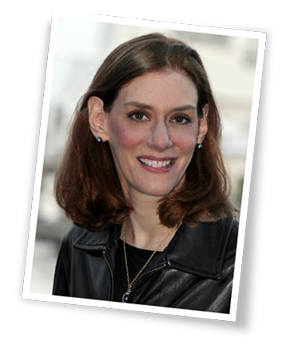 Thank you Heidi – I enjoy reading your blogs, they are always clear and educational.